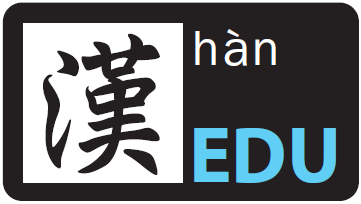 Official Examination Papers of HSK Level 6 is published by Confucius Institute Headquarters/ Hanban. This book consists of 5 sets of authentic examination papers for each elementary, intermediate and advance level. It also includes listening materials and supporting MP3 recording. Candidate can help examines conveniently choose the specific level that they need. It provides precious opportunities for examines to experience and familiarize themselves with the real examination modes. 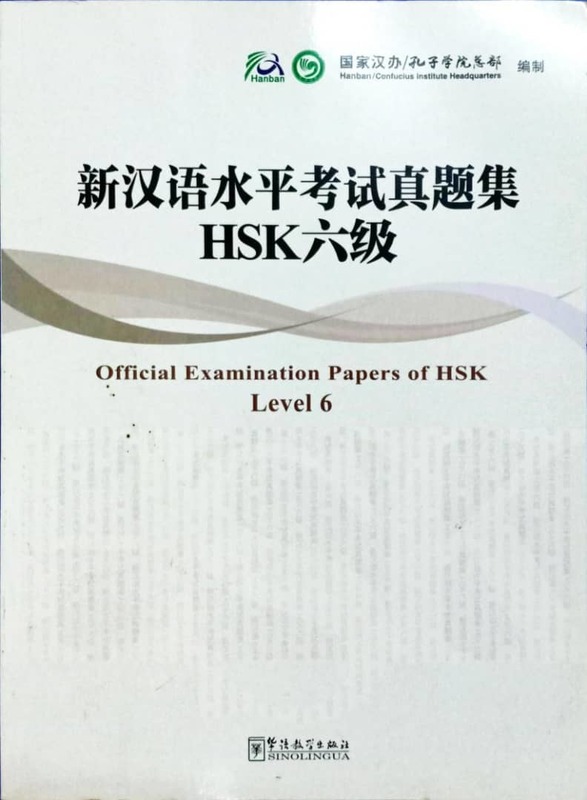 That's necessary for examines and teacher to understand the test contents, do targeted self-test and prepare for HSK Examinations.